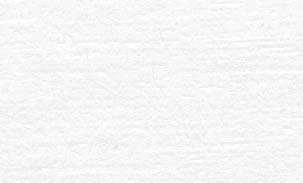 Central Midwives Board (Ireland) Midwifery badge. 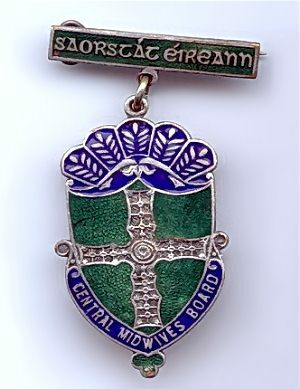 The Irish Central Midwives Board badge was awarded on completion of training. It is heart-shaped with a badge bar and made from (materials), with the Board name inscribed in Gaelic along the bar and around the base of the shield in English. The badge weighs (weight) grams and has a rear pin fixing.